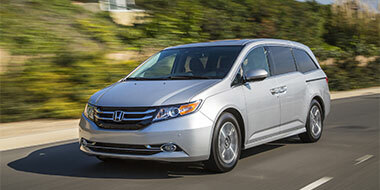 The Odyssey was the top selling minivan with individual (retail) car buyers in the U.S. in 2013 and in the first five months of 2014, based on new-vehicle registration statistics from IHS Automotive. The Odyssey received a host of powertrain, styling, interior, feature and safety equipment upgrades for the 2014 model year, including the acclaimed in-vehicle vacuum cleaner, the HondaVAC, featured on the Odyssey Touring Elite. $269 per month lease for 36 months! *4dr, CVT. MSRP: $23,695. Model Code: CR2E3FEW. 36 month closed end lease. $1st payment down. $595 acq. Fee. Taxes + DMV fees due at lease signing. 12,000 miles/year. $0.15 overage. To qualified buyers through AHFC. Offer valid through 11/3/14. Meet Nathan Moffett. 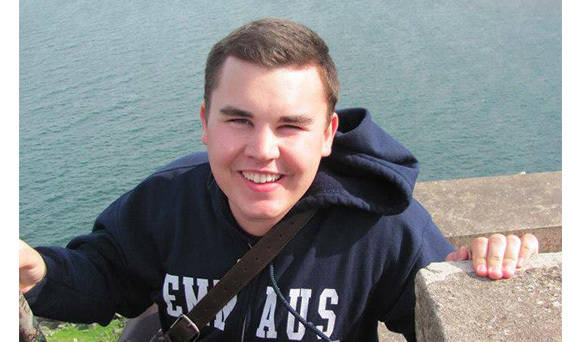 Nathan is originally from Canada, but emigrated to the USA with his family. After graduating from college in 2013, the opportunity to work at Ralph Honda opened up and he began his career in the automotive business. He enjoys working at Ralph Honda as a Sales Consultant for several reasons…He gets to sell the best brand – Honda, work with his father, Dave Moffett (who is also in the sales department) and other great staff, while making lasting relationships with customers. Nathan loves living in Rochester, but is still a Vancouver Canucks fan at heart. When he is not at work, Nathan enjoys travel (the photo is from a trip to Northern Ireland), hunting, serving at church, and spending time with family. 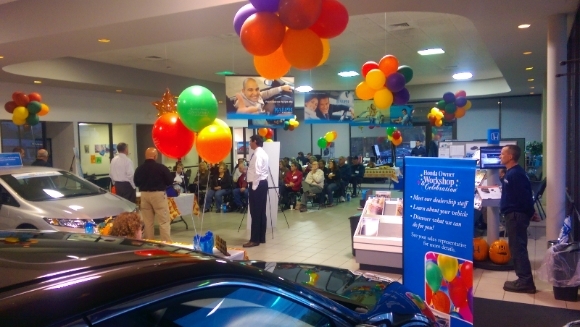 We had our first Honda Owner Work Shop on Wednesday October 8, 2014. We invited customers who made recent Honda purchases to come and meet our Service staff. We went over the warranty on the Honda’s, the maintenance schedule, Honda Care Extended Warranty, hours for our Collision, Parts and Service Departments. We also went to the Service Department and covered the dash warning lights as well as covered various information under the hood of the different Honda models. We had Service staff (a big thanks for our Service Staff that volunteered their time to stay and assist our customers) on hand to answer specific questions our customers may have had on their vehicle.